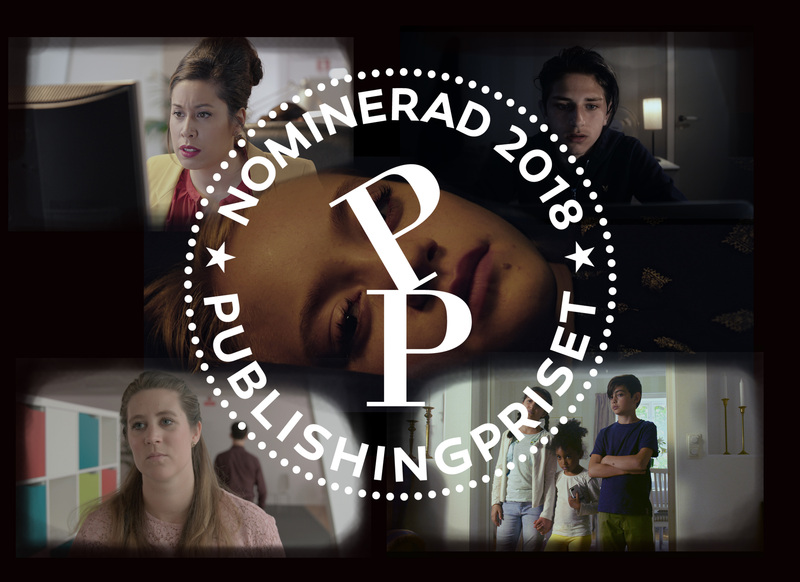 Pophunters nominated 5 times for “Publishingpriset”! Yesterday we received amazing news! Five of our films has been nominated to participate in this year’s final of “Publishingpriset”! “Publishingpriset” is a communication competition for films, websites, papers etc, judged by a jury. The competition was founded in 1990 and this year’s final will be held on the 7thof November. We are so proud and happy and would like to thank our clients, directors, actors, team and extras! Göteborg Film Festival opened at the 26th of January. With more than 160 000 visitors each year this festival is known as the biggest film festival in Scandinavia. Our film “Ahmed and Markus”, produced for the foundation Aktiv skola, had its opening night at the festival. The film is about bullying, and is distributed for free to all Swedish schools together with a teacher’s guide. The main goal is to make the audience understand the complexity behind every case. Bullying often has more than one victim. By showing both sides of the story this film aims to facilitate a constructive discussion. We are proud and happy this film opened at Göteborg Film Festival. “Ahmed and Markus” will also be shown at schools all around Sweden together with basis for discussion created by Aktiv Skola. The film is produced by Pophunters Film and TV and directed by Maria Eriksson-Hecht.